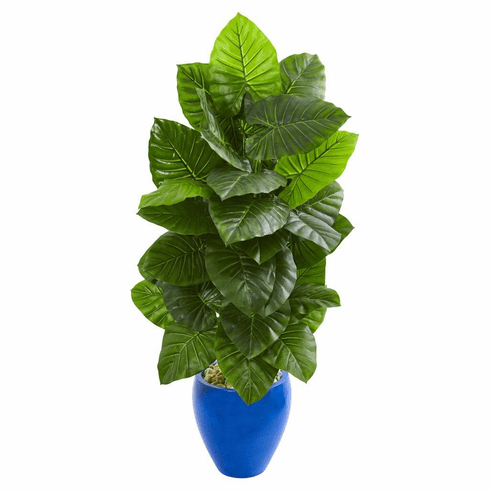 The taro artificial plant has green leaves cascading freely on top of each other to create a lush appearance. Situated in a mellow blue planter, you can place this 4.5-foot piece on either side of your entry door opposite a bright umbrella holder to sport a fun arrangement. 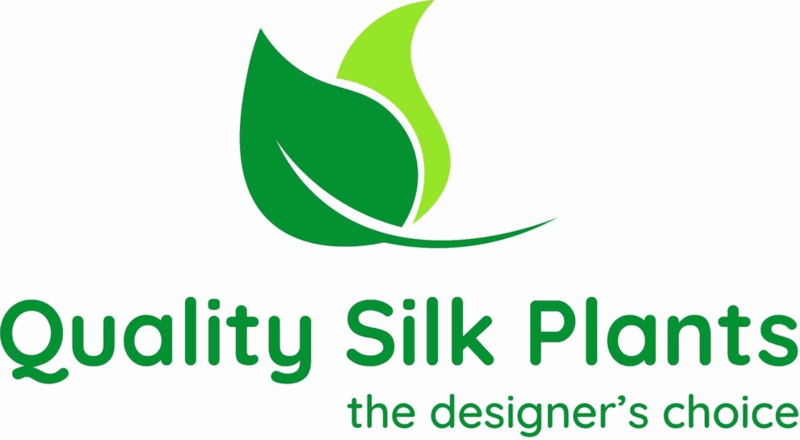 Its highly-detailed green leaves require no maintenance and will never wilt. Height: 4.5 Ft., Width: 30 In., Depth: 28 In., Color: , Pot Size: H: 12 In. W: 11 In. D: 11 In.